Not long into our conversation at his lab based in Lemoyne, I decide that William Padilla-Brown, of Elizabethtown, is one of the most fascinating people I’ve ever met. At 24, Padilla-Brown is the founder of his own mushroom cultivation company, MycoSymbiotics. He’s traveled the world, attending schools here in central Pennsylvania, in Taipei, London and elsewhere. He dropped out, got a GED and a permaculture certification. He designed his own model for a DIY college-level curriculum. 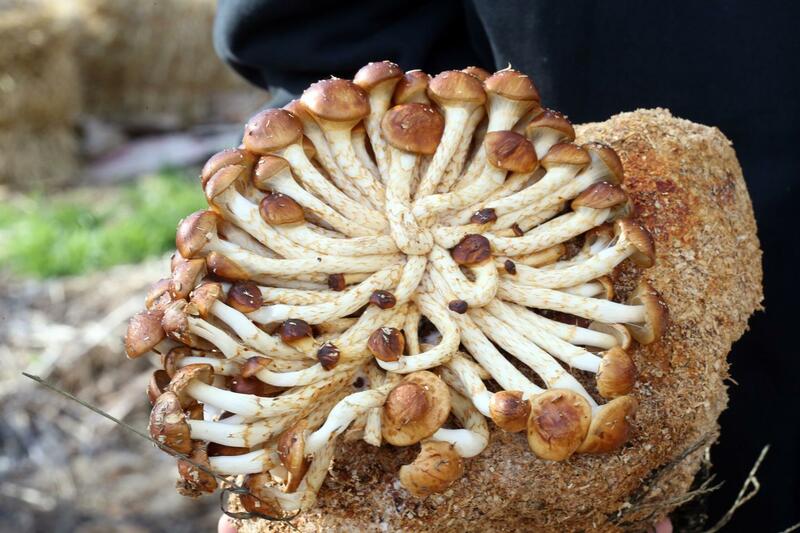 He learned all he could about growing mushrooms from experts and online videos and started his own business, which he has slowly grown in the past few years. He wrote “Cordyceps Cultivation Handbook Vol. 1” — one of the first books written in English detailing the process of growing cordyceps, a type of fungus used in traditional Chinese medicine. He organizes mushroom festivals and foraging expeditions. 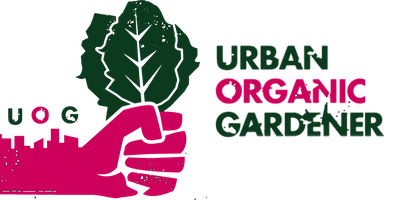 He lectures about sustainable, low-tech, DIY gardening and growing methods with the aim of making it so anyone, anywhere can grow their own food.